A conservatory is a fantastic way of increasing the living space in your property without investing in a more expensive extension. The team at Immaculate Home Improvements has over twenty-five years experience in the design and construction of bespoke conservatories. Leaving you with the conservatory of your dreams. We use advanced uPVC profile to maximise the energy performance, leaving you to the enjoy the added space twelve months of the year. For further insulation, we install purpose built double glazed units for all windows and doors. 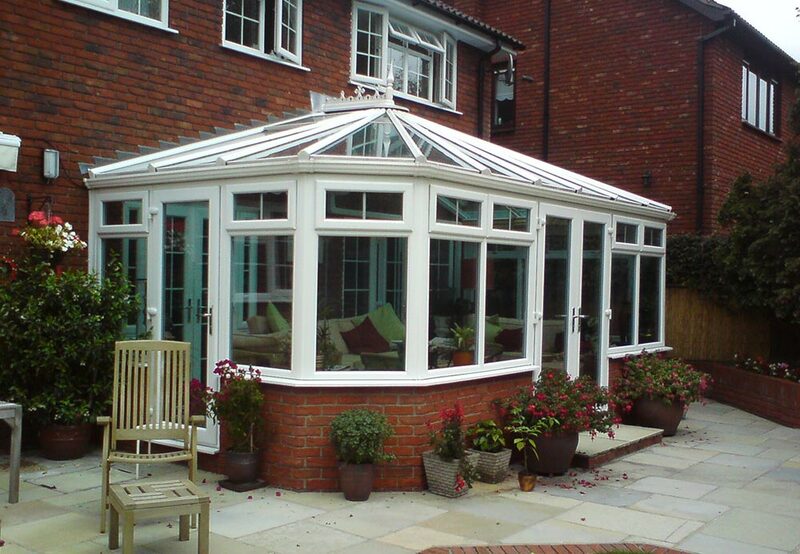 Ensuring you can enjoy your conservatory all year round. To ensure your safety and well-being, we fit our conservatories with advanced multi-point stainless steel locking systems. All double glazing units are internally beaded, for improved thermal efficiency and security. 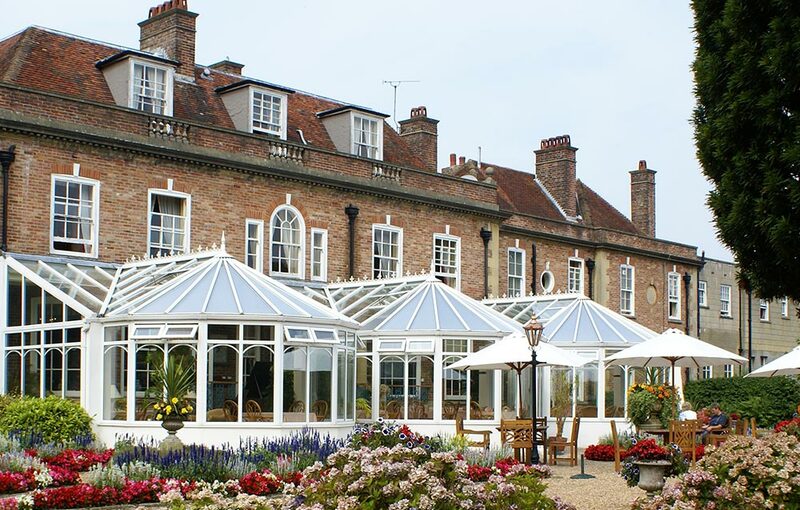 Edwardian conservatories are amongst the most recognisable conservatory design. Traditionally constructed using a square or rectangular design, complete with a pointed roof. This design maximises the available space, making it easy to position furniture and house plants. Available in both a three and five facet, the initiative design of our Victorian conservatory makes it a firm family favourite. The seamless connection of each side of the attractive design helps mimic the stylings from the Victorian period. Gable-End conservatories are the perfect choice for those who favour larger structures, and true eye catching designs. Sometimes referred to as a Pavilion conservatory, Gable-End conservatories are a modern take on traditional summer houses. Our Gable-End conservatories are ideal for entertaining guests, thanks to the shear amount of floor space. The extensive size of the roof and thermally focused glass helps maintain warmth inside. 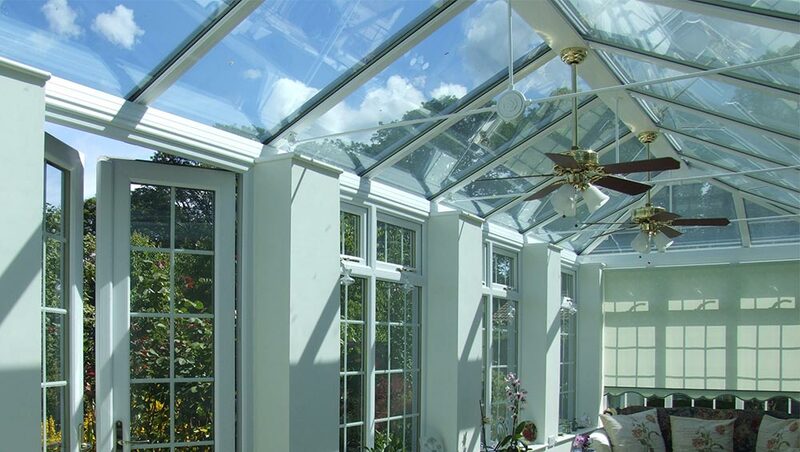 By far the largest style of conservatory available, bespoke conservatories are a combination of two separate styles. Generally suitable for larger homes, bespoke conservatories are often divided into separate living areas. A dining room and extended kitchen, contemporary office and study, or perhaps somewhere for the kids to play. Lean-To conservatories are ideal for those looking for a more contemporary appearance, and with less space to play with. Lean-To conservatories are made from slim sightlines, to maximise glass coverage for viewing pleasure, security and energy efficiency. 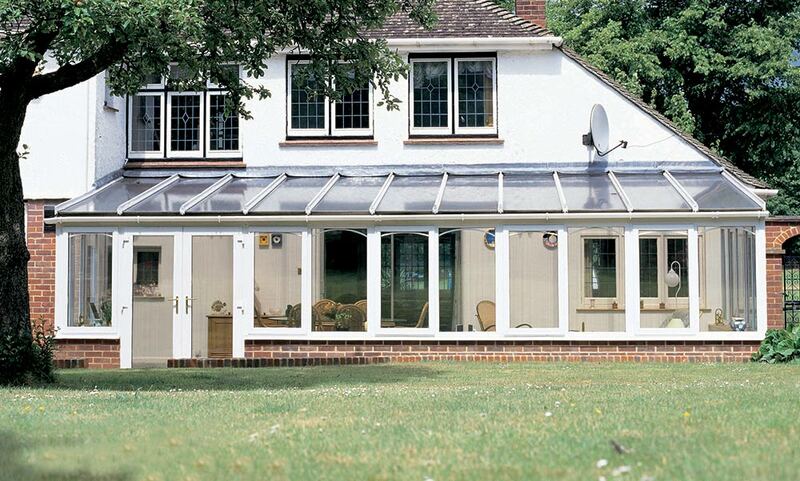 Lean-To conservatories are incredibly adaptable, meaning you can extend your property for an exceptionally low price. 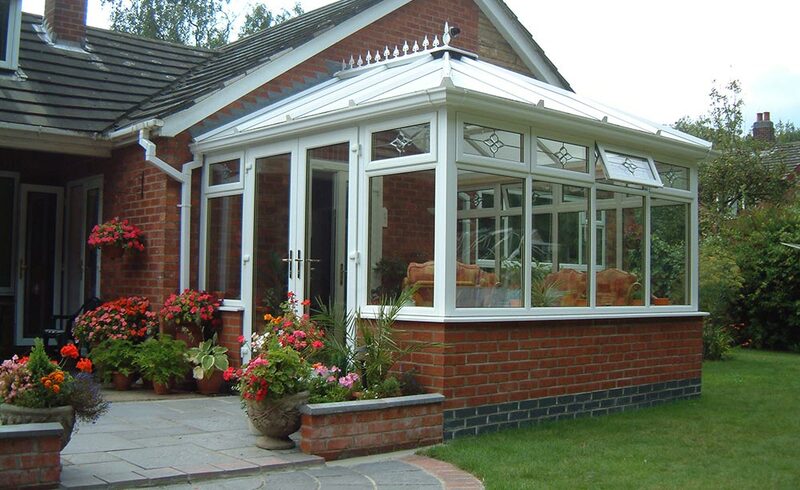 The majority of conservatories do not need formal planning permission, subject to strict terms and conditions. On the occasion that your conservatory does require permission, Immaculate Home Improvements will be happy to help you with the process. We have years of experience in the home improvements and construction trade. Immaculate Home Improvements offer our supply and fit conservatory service throughout Southbourne, Bournemouth, Christchurch, New Forest, Sandbanks, Poole, Lymington, Boscombe, Wimborne, Corfe Mullen and surrounding Dorset towns. We are prepared to work outside of these areas for certain projects, please get in touch to see if we work in your area. Immaculate Home Improvements offer a complete supply and fit service for uPVC conservatories in Bournemouth. Free online quotes for uPVC conservatories available, please use our sophisticated quoting engine to get yours today. We are more than happy to answer any conservatory related questions you may have. Just send us an email via our online contact form or call us on 01202 427700.